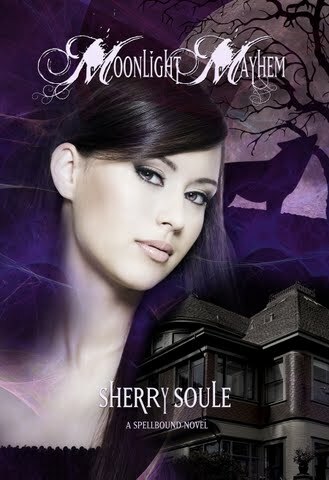 I'm excited to be taking part in the Moonlight Mayhem blog tour today with a guest post from Sherry Soule about her love for YA books. Hi everybody, I’m author, Sherry Soule—waving from the SF Bay Area, where it can get pretty foggy. And I can’t believe that summer’s finally here, and even with the fog burning off by afternoon, I’m cranking the air conditioner and chatting on Twitter about my love of reading.Thanks for letting me visit today as part of my epic Moonlight Mayhem Blog Tour. It’s an honor to be a guest and meet all these awesome booklovers.Thus far, my tour has been so much fun for me and all the followers that participated. It is nice seeing the familiar names in the comments at each stop. For those of you who haven’t heard of my super fun blog tour it's not too late to join the fun! I am older (don’t ask me “how” old) and I’ve always loved YA literature. I love reading this genre because it is an escape from my own quiet, somewhat boring life, and I can experience excitement, romance, and fantasy. I think most Young Adult novels are fast-paced and exhilarating, and they are often written in a style that is engrossing and easy-to-read with story-driven or character-driven plotlines. I love that there are so many books created into a series nowadays, so that you can keep sharing more adventures with your favorite characters. Could my love of YA be simply because I’m still stuck at age 17, a teenager-at-heart in disguise? Yup. And like many of you, I’ve read hundreds of YA books (you’re NEVER too old to read young adult novels, IMHO) and I can’t actually say I didn’t enjoy them all. Some I loved and I mean “LOVED”, and even felt compelled to email the author to let her know how much I enjoyed her book. Other novels became good friends that I didn’t want to ever part with, so they adorn my bookshelves and wait patiently to be reread again one day. Others were simply read and then disregarded with a contented smile. I am never embarrassed to buy YA books (although I buy most of my books online @ Amazon) in bookstores or carry them around with me. I love the genre and always have. Always will. I realize that we all have different tastes in literature. 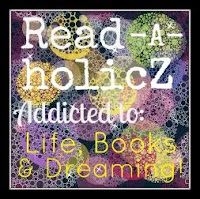 Most of you will have varied genres that you read and other genres that are like old friends, and probably some of my favorite books are simply your satisfied sighs and forgotten reads. That is what makes the world of YA so dang fascinating. Each one of us will enjoy different types of characters, plots, and of course, a writer’s voice, the way ONLY they can tell a story. Personally, I like to read and write darker, edgier YA novels. I like to read and write anything with a paranormal theme and it must have romance. I write to connect with readers that love paranormal/romance themes, too. I mainly read the paranormal genre (obviously), add that with a dash of dystopian, a healthy dose of horror, but rarely contemporary genres; however, I enjoy anything that has romance. 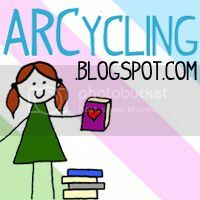 I love hearing from other avid YA readers at my blog. You can even send me an email with any questions you have about the Spellbound series and or if you just want to drop me a line and tell me how much you enjoyed one of my stories via email. Or join my Twitter, @WriterSherry for a fun chat! Thanks for having me as a guest today. I hope everyone enjoys this fun post and are interested in learning more about the thrilling YA Spellbound series and my other adult novels.